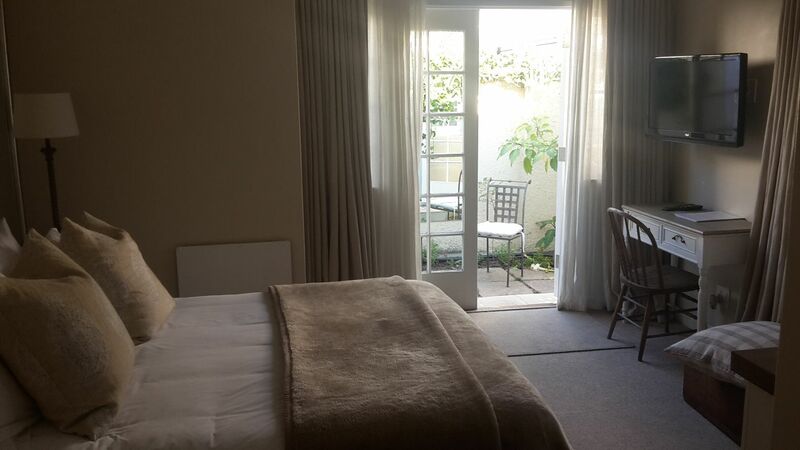 Largo House offers two sunny and spacious guest suites with separate entrances in peaceful, leafy Newlands close to the mountain. 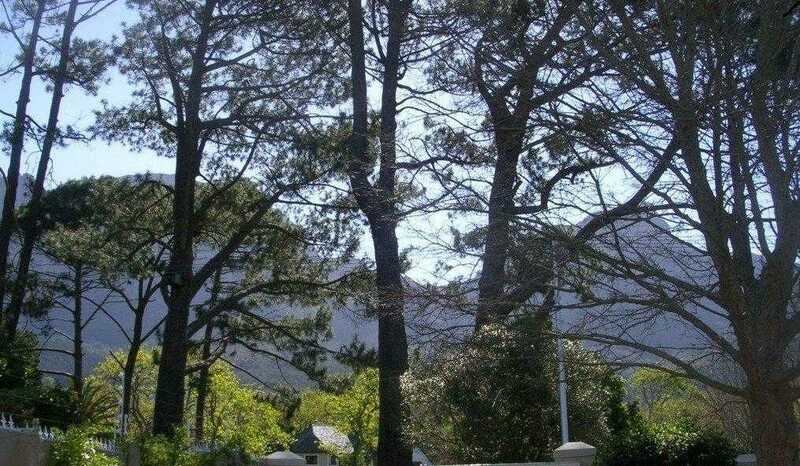 With a view of the side of Table Mountain and Devils Peak, we are walking distance to Cavendish Square Shopping Centre, Newlands Rugby and Cricket Stadiums and Newlands and Claremont train stations. Five minutes’ drive to Kirstenbosch Botanical Garden and the University of Cape Town. 15 minutes’ drive into Cape Town Centre. 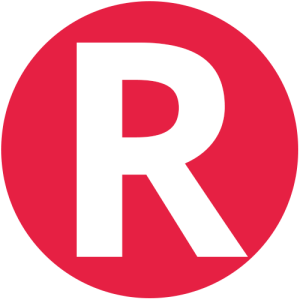 10 minute walk to the train station and bus routes into the centre of town. There are also many restaurants in walking distance. 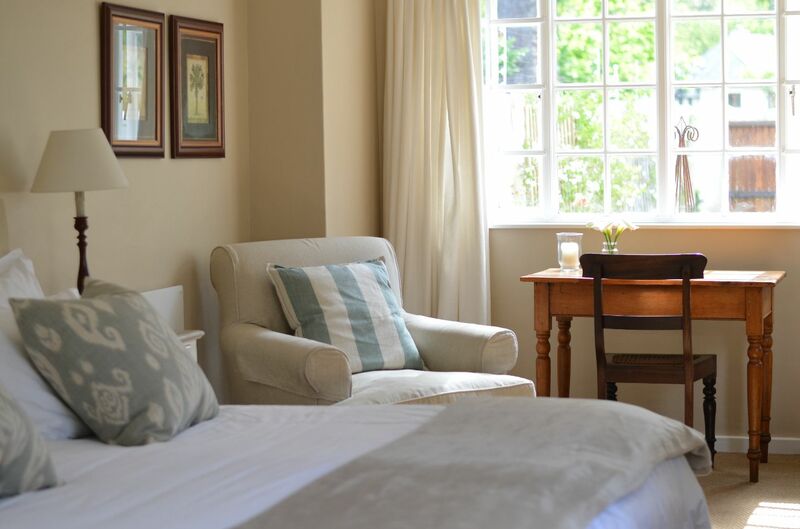 The Vineyard Hotel and the trendy Newlands Village precinct are a couple of blocks away. 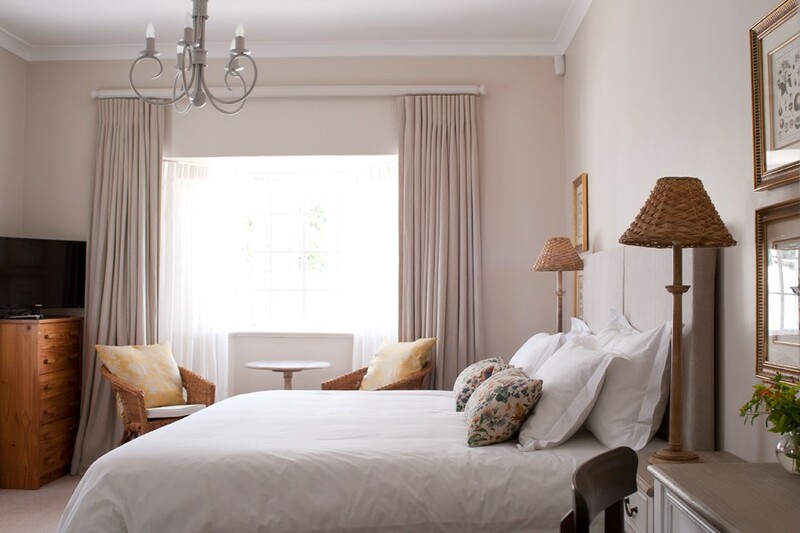 The guest suites have king size or twin beds with white cotton linen and ensuite shower bathroom. 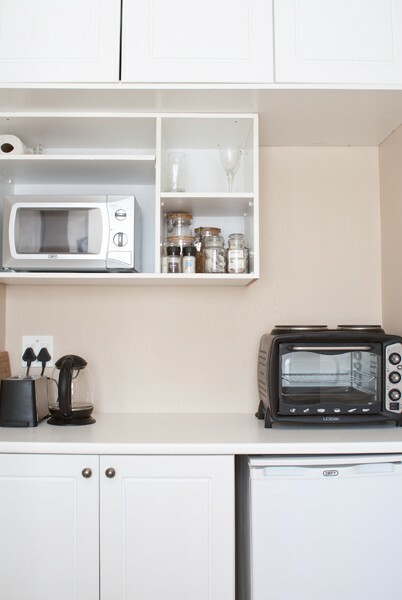 One unit has a separate fully equipped self-catering kitchen and the other has a fridge and microwave with tea and coffee facilities. There is Wi-Fi, TV and DSTV available. 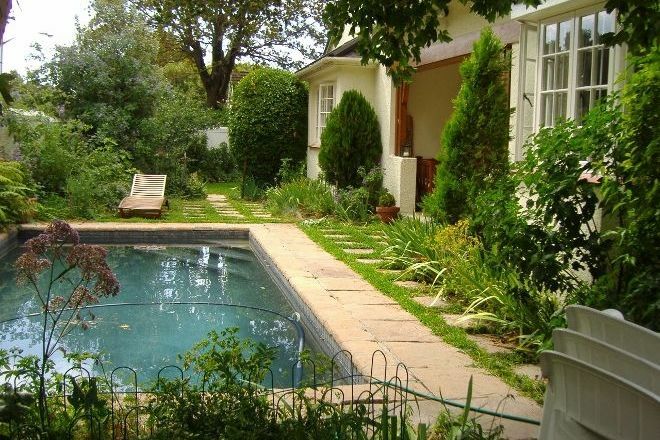 Guests have use of the swimming pool, garden, courtyard and weber braai. Description: Comfortable, tastefully furnished with a mountain view. King size or twin beds with white cotton linen, ensuite shower bathroom. Small kitchen with fridge and microwave, small cooker, kettle and sink. There is Wi-Fi, TV and DSTV. Guests have use of swimming pool and garden. Description: Comfortable, tastefully furnished with a mountain view. King size or twin beds with white cotton linen, ensuite shower bathroom, fridge and microwave and tea and coffee facilities. There is Wi-Fi, TV and DSTV. Guests have use of swimming pool and garden. 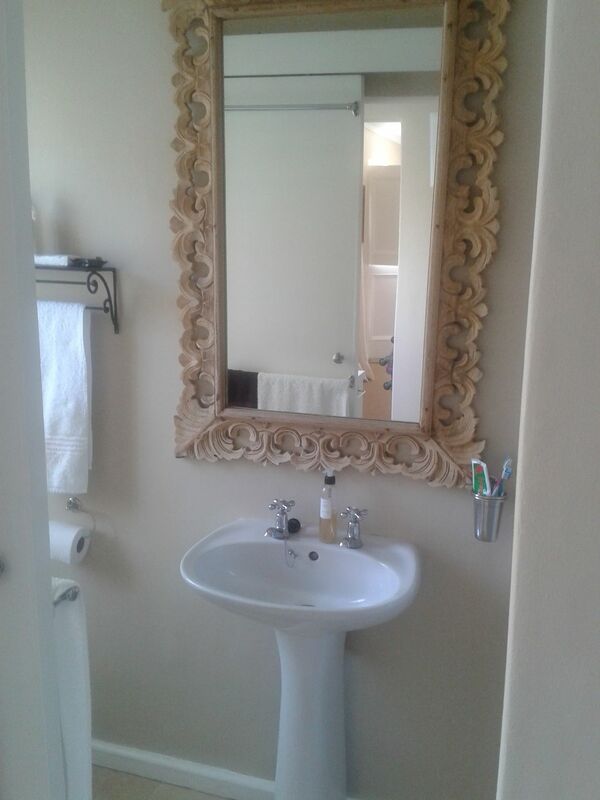 Description: Comfortable and tastefully furnished. 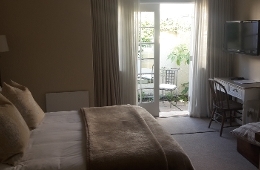 Queen bed with white cotton linen, ensuite shower bathroom, fridge and microwave and tea and coffee facilities. There is Wi-Fi, TV and DSTV. Guests have use of swimming pool. 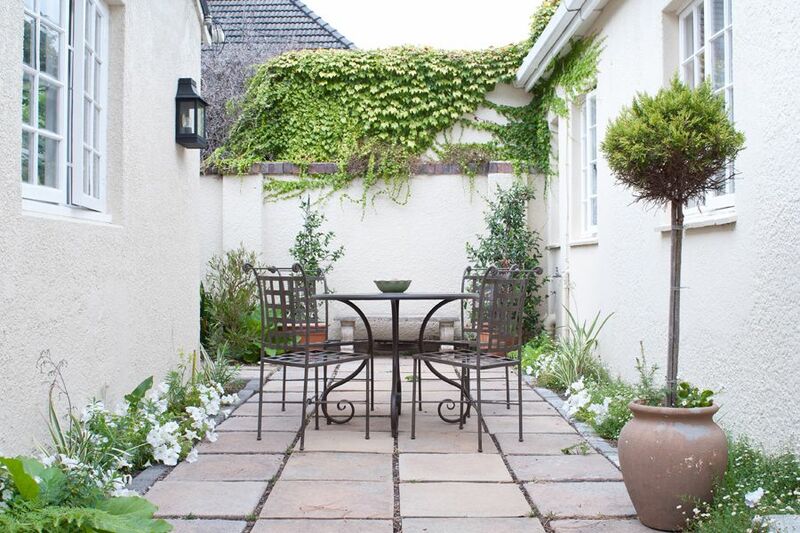 "Enjoyed our stay and made very welcome by Bev and Alan. 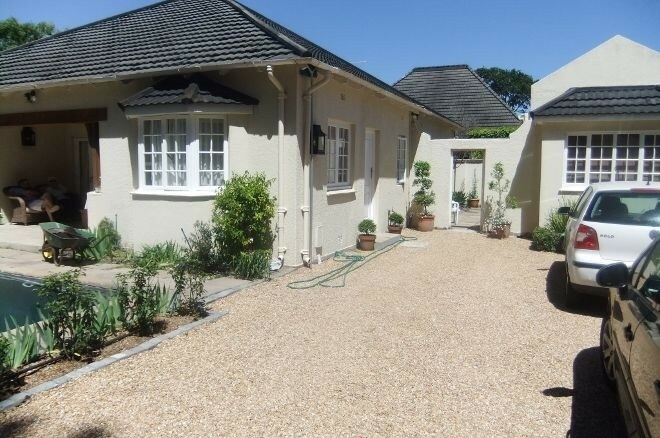 Cottage ideally situated for Newlands /Constantia area." "What a holiday we had staying at largo house. Very friendly owners and the best location so close to everything. Rooms were amazing thank you Largo House." Contact Largo House directly. Send them an email.